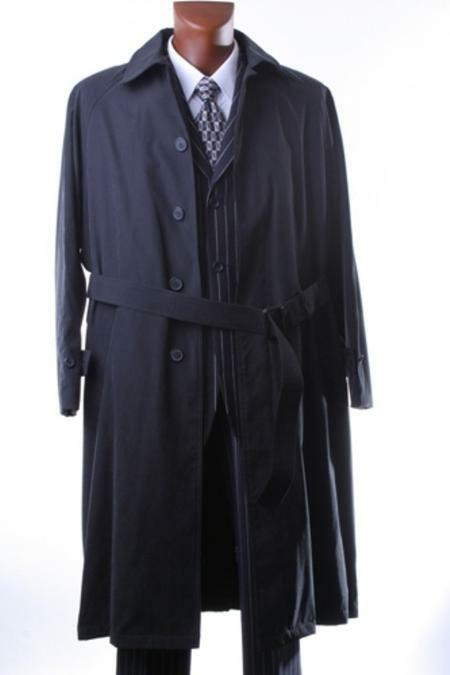 Convenient Mens Overcoat Online Purchase Guidance. 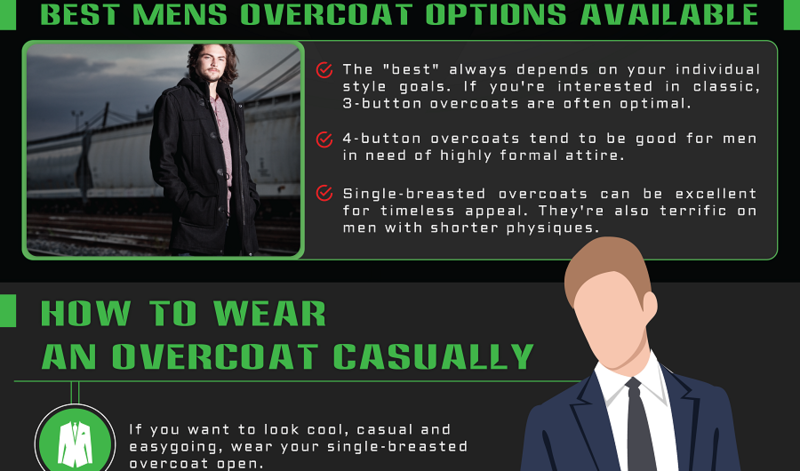 The “overcoat vs topcoat” question isn’t necessarily easy for many shoppers. If you find yourself debating whether or not you want an overcoat vs trench coat, you should head straight to MensItaly. People who want to explore mens overcoat online selections that are varied and extensive can always count on our shop. Although our selection is large, it’s full of many great options and can surely streamline and enhance your shopping experience! Highest crafted professionally Long length overcoats for men Single Breasted Three buttons Front Center Vent 48.5\"
If you don’t know how to wear an overcoat casually, you should make sure you understand the concept thoroughly before investing in one. 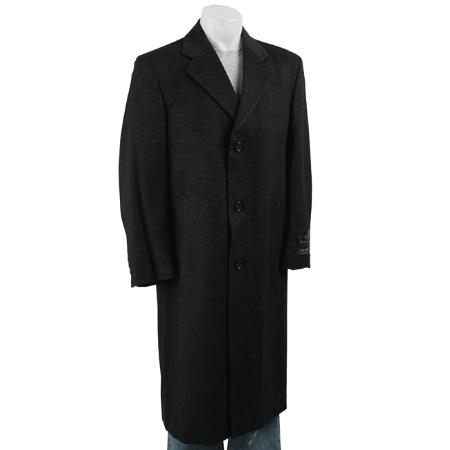 Looking fantastic in a mens wool overcoat is indeed a realistic possibility for you. If you want to know how to wear an overcoat casually and with style, you should be able to shop for one like a champion. It can be nice to opt for an overcoat that’s made entirely out of wool. 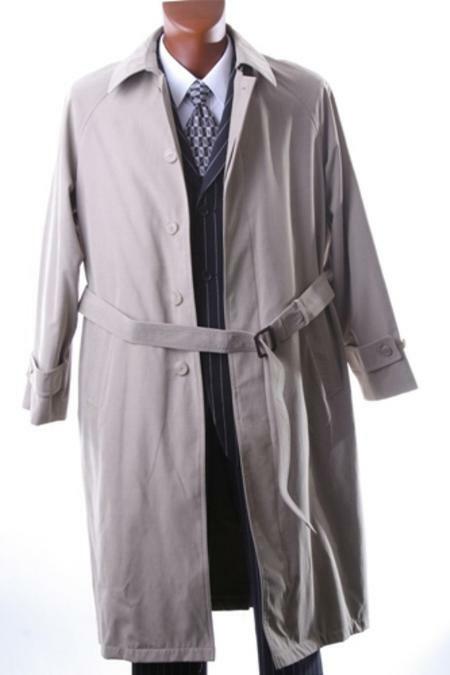 Men who have average-sized builds should select overcoats that weigh a minimum of four pounds. Coats that are on the heavier side tend to have more longevity. That’s because they tend to be made of stronger fabric. It’s important to assess overcoat sleeves as well. These sleeves should be able to fully conceal your suit sleeves. They should be able to conceal your cuffs, too. You want to avoid the risk of cold wrists. This is especially critical for men who regularly sport gloves and overcoats at the same time. You can settle the overcoat vs trench coat debate by making sure you know exactly what you want out of your outerwear. Overcoats can give people significant comfort. If you’re looking for a coat that can help you stay comfortable in times of harsh weather, an overcoat may be exactly what you need in your closet. 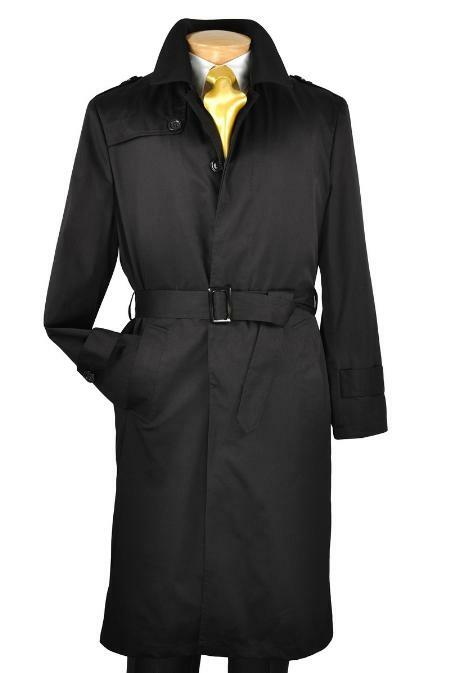 Overcoats can defend people from elements such as snow, intense rain and aggressive winds. That’s why they’re clothing items that can come in handy for the winter and fall seasons each year. Men often get a lot of use out of overcoats in the springtime, too. Frigid spring temperatures aren’t uncommon in many parts of the world. If you want to maximize your mens overcoat online shopping session, you should keep your eyes open for a number of essential factors. It’s important to focus on fabric, color, length and design. 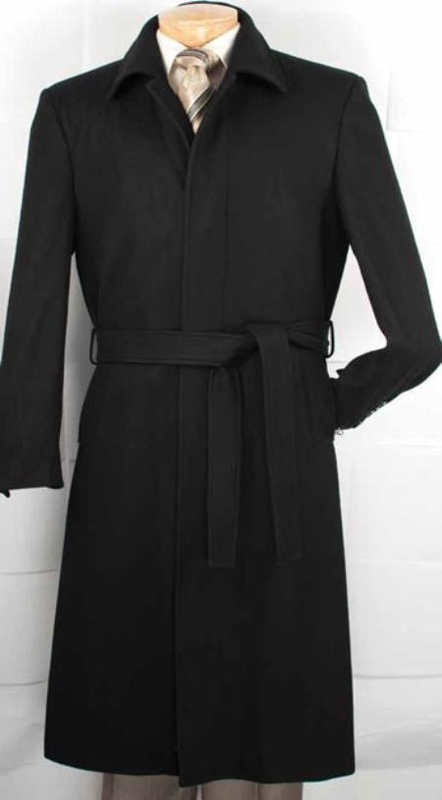 Wool overcoats are popular for daily wear. 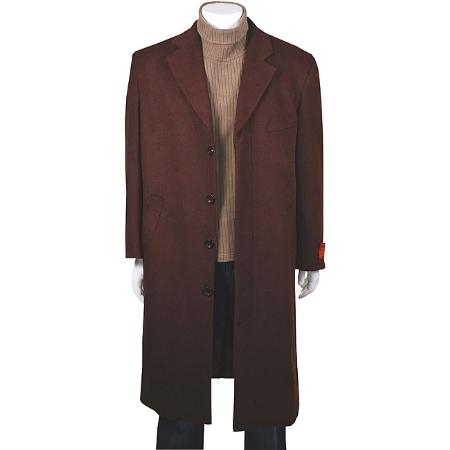 Cashmere overcoats are also popular. 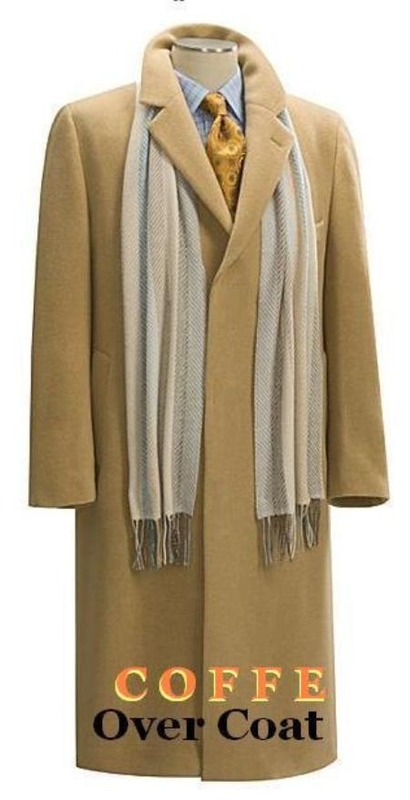 Cashmere overcoats are known for their extraordinary warmth. They’re also known for being particularly attractive. Color is yet another important consideration. If you’re going for a classic style, you may want to select an overcoat in navy blue, charcoal gray or black. These colors can be appropriate for men who want overcoats that are suitable for formal matters. Men should also consider pure practicality. 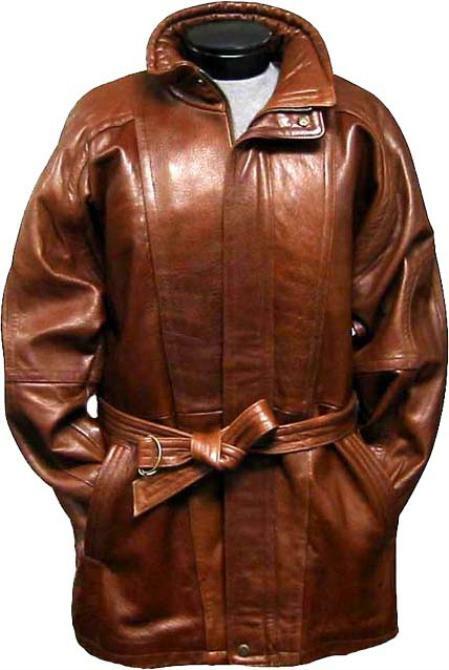 Overcoats in darker colors are capable of concealing debris and dust. If you accidentally get your overcoat dirty while in transit, a darker color may just be able to save your dapper reputation! 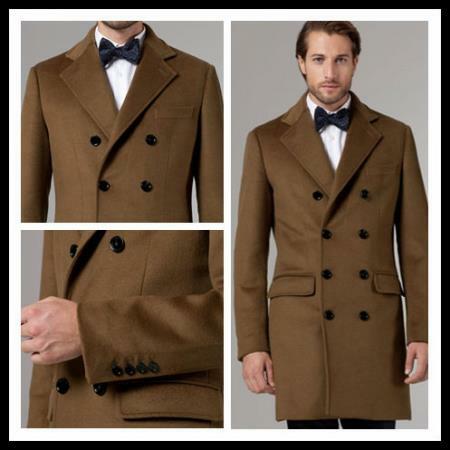 “Full length” options are available to people who are searching for the best mens overcoat options. 3/4 full length options are available to them as well. 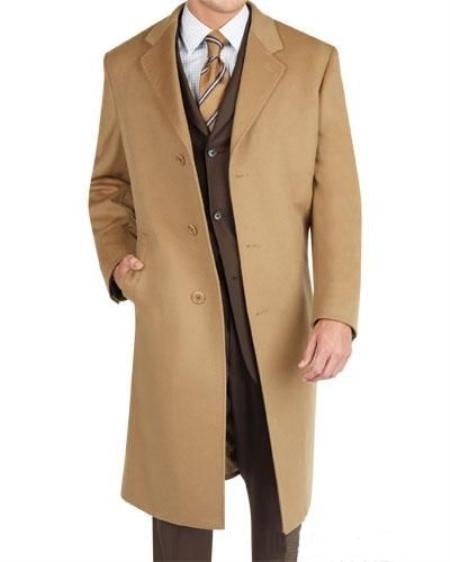 If you want to find the best mens overcoat, you should think about your preferences beforehand. 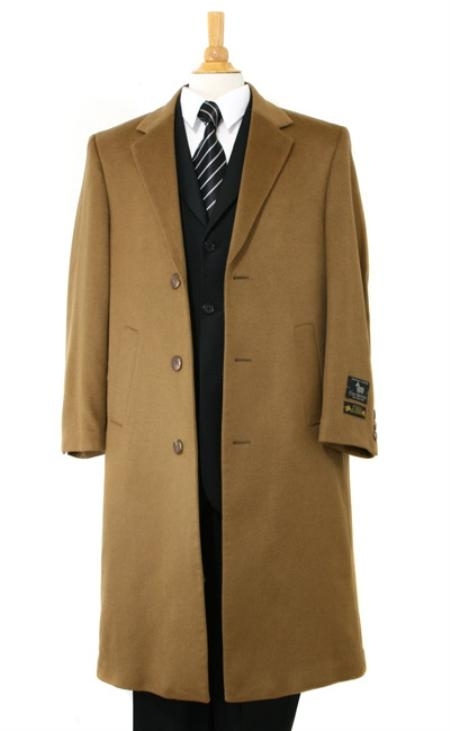 Full length overcoats generally come across as being more formal and sophisticated. 3/4 full length overcoats, on the other hand, tend to project youthfulness. If you want to know how to wear an overcoat casually, you should make sure you understand your personal expectations with complete clarity. If you want a mens wool overcoat that will help you feel 100 percent comfortable, you should make a point to select one that’s fully in line with all of your needs. Design, lastly, is a vital element for anyone who wants to have a successful top coats for men shopping adventure. Both single and double-breasted overcoats are commonly available. Single-breasted overcoats can be great for people who don’t want to always have to button everything. Double-breasted overcoats differ from their single-breasted counterparts in that they typically call for full buttoning at all times. 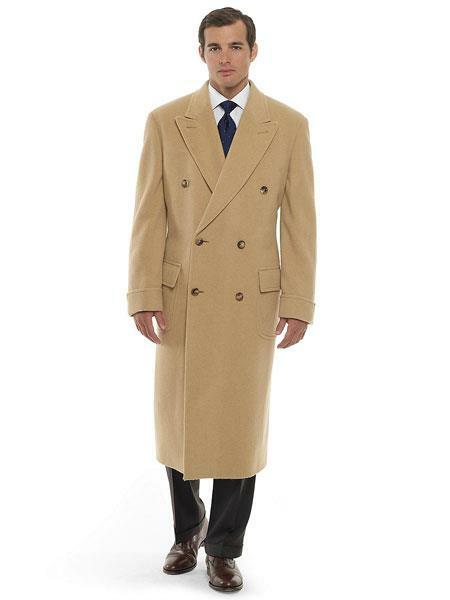 If you’re pondering the overcoat vs topcoat question in your head, MensItaly can help you. 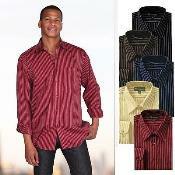 Our online retailer provides shoppers with the greatest choices in men’s apparel around. If you want to shine in an elegant, chic and well made mens wool overcoat, we have so many options that should be ideal for your wardrobe. 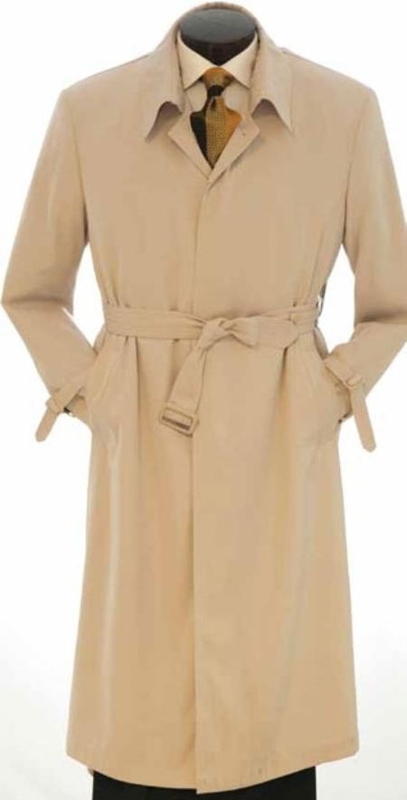 Don’t waste your precious time asking yourself if you need an overcoat vs trench coat. We can easily help you answer that question. Just look at the reviews for our shop! Our shop reviews say it all. 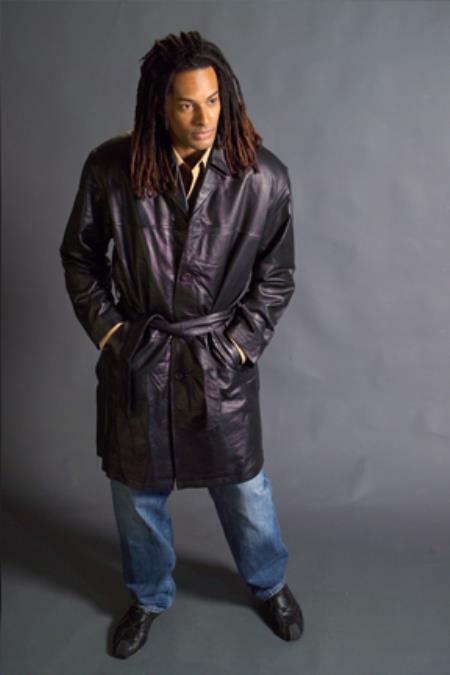 Our customer base can’t get enough of our significant men’s overcoat online selection. Take a look at our plentiful choices today.